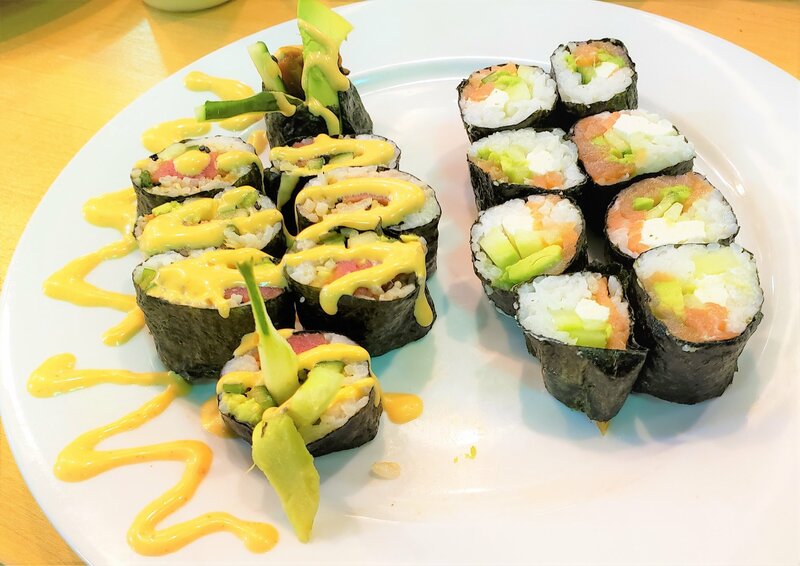 This class will teach you the fundamentals of creating delicious and healthy Sushi as you make 4 rolls. Includes your own bamboo sushi mat to take home. Priced is for 2 Adults (Reserve 1 seat per couple; provide both names in name field).